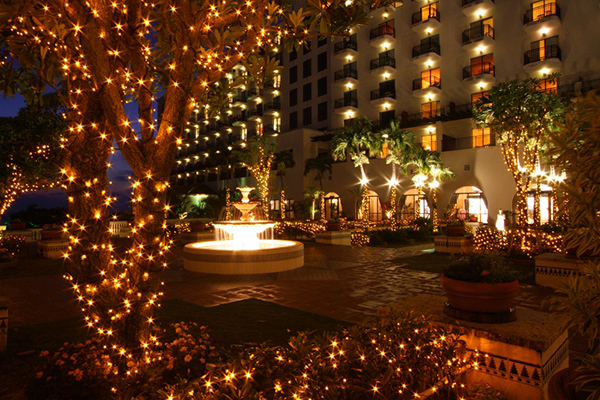 Hotel Nikko Alivila celebrates its 20th anniversary by lighting its exteriors with even more sparkling excitement than in years past. 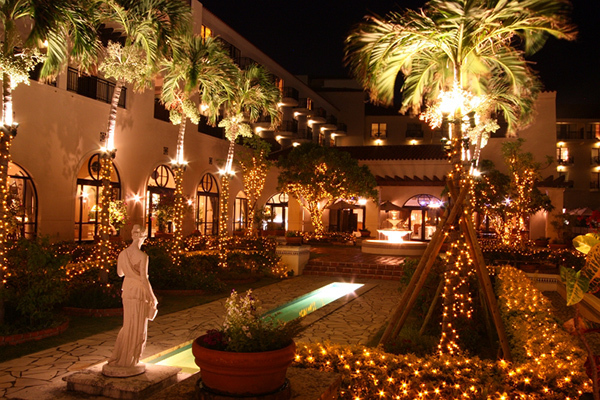 Enjoy spectacular illuminated views of the Spanish colonial revival architecture as the entrance, outside patio and poolside areas will be adorned with about 80,000 LED lights. Don’t miss “Saturday Night Fever,” a fun and entertaining dance performance. It is one of the anniversary events scheduled for every Saturday at 20:00.